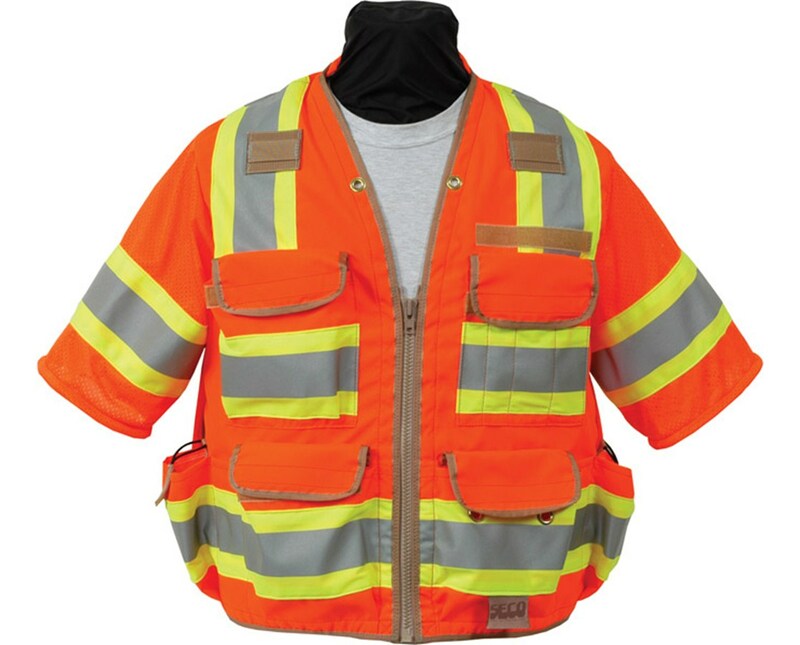 This SECO vest meets the standards for the ANSI/ISEA 107-2004 Class 3 classification. 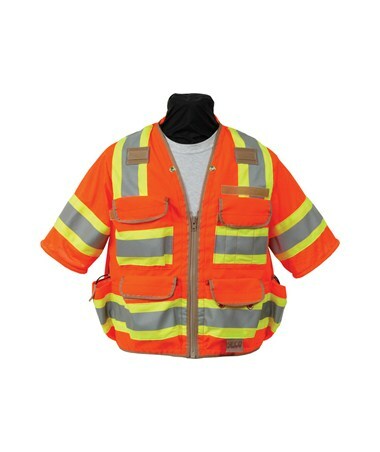 This model is available in either flo orange or flo yellow, in sizes to fit 36- to 66-inch chest widths and is machine-washable. 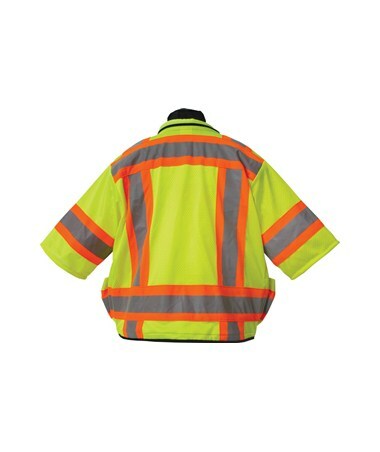 "Sizing and Ordering a Seco Safety Vest"
SECO recently changed the sizes of its safety vests and the corresponding part numbers. The second set of numbers in the SECO part number now designate chest size. For example: the 8368-38-FOR part number denotes the 8368 series, a 38-inch chest*, and fluorescent orange color. To determine the correct SECO safety vest to order, simply measure chest size and choose from the chart below. 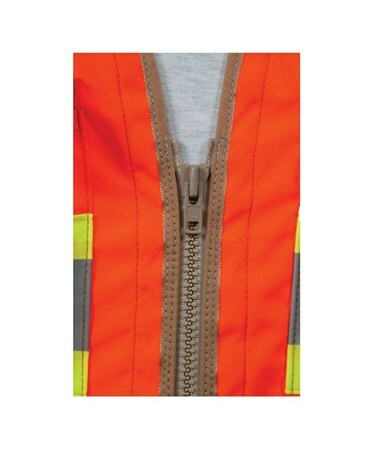 *Because all SECO vests are handmade, a loss of up to 2 inches in chest size is possible in manufacturing. Adding a minimum of 3 inches to the chest size should allow for comfortable fit. 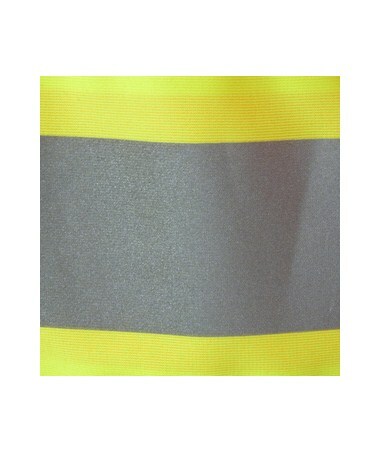 SECO Safety Vest for surveyors and road side construction workers, with reflection for maximum safety.